The Rebel Sweetheart. : A Very Merry Christmas with Disney on Ice! The much-awaited Disney on Ice season is back at the Smart Araneta Coliseum on December 25 to January 4! This year, Pinoys are invited to join Mickey Mouse, Minnie Mouse, Donald and Goofy as they follow four of Disney’s most inspirational princesses on their adventures to fulfill their dreams in Feld Entertainment’s newest ice spectacular, Disney On Ice presents Dare to Dream. 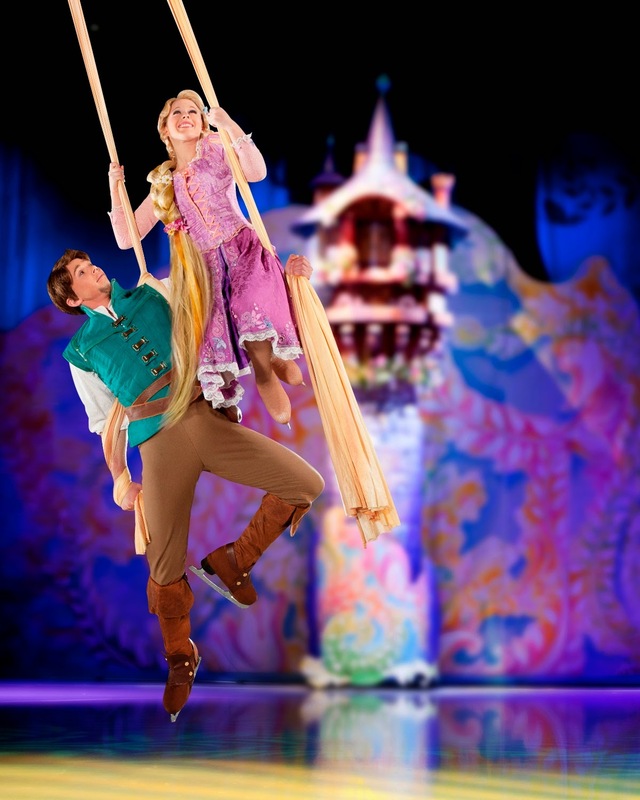 Combining the contemporary stories of two modern-day princesses, Rapunzel and Tiana, with the classic elegance of Cinderella and Snow White, Dare to Dream whisks audiences away on exciting journeys where dreams really do come true. 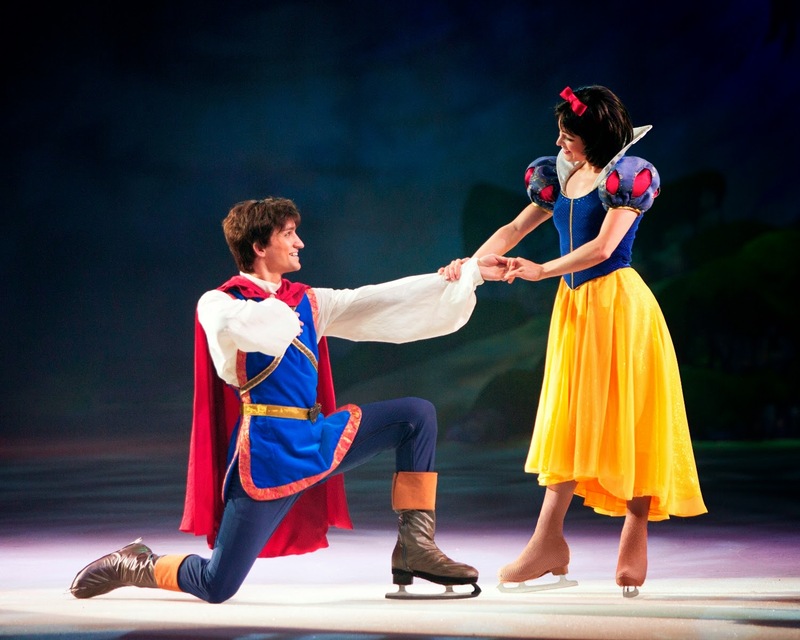 Your favorite Disney characters on ice! Another distinctive design element of Dare to Dream is the revolving set, an idea conceived by Scenic Designer Stan Meyer. By designing a rotating piecethat transforms to specifically fit each of the unique settings of the stories, Meyer was able to create one major centerpiece with four entirely different environments. When the set morphs into Rapunzel’s forest, a paneled backdrop of pastel flora and butterflies opens and a majestic tower slowly emerges, rising from the ice as golden hair falls from the window. Snow White and the Prince. In addition to the pair skating and elegant ice dancing showcased in Dare to Dream, Cinderella features synchronized skating by a team of 20 performers portraying the palace guards searching for the owner of the glass slipper. More than half the cast performs this fast-paced and complex precision number, creating lines, formations and constantly moving patterns on the ice. Lighting plays an important role in telling Cinderella’s story, and a key component of the lighting design is the ability to feature the skaters themselves.